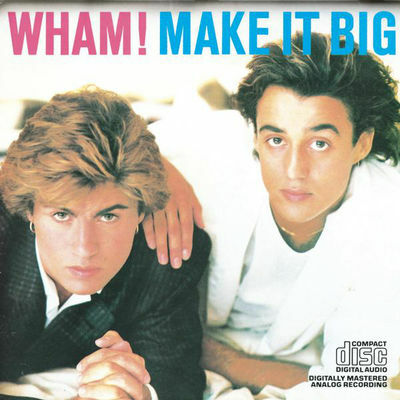 Now playing Everything She Wants, Wham! To celebrate the release of his new studio album, Smoothfm wants to give you the chance to win Bryan Adams Shine A Light album. Grammy-Award winning singer/ songwriter Bryan Adams celebrates the release of his 14th studio album ‘Shine A Light’. Out Now, this new 12-track studio album has a good blend of rock, pop and R&B. Featuing a duet with American popstar Jenifer Lopez on the future classic “That’s How Strong Our Love Is” and lead single Shine A Light co written by singer/songwriter Ed Sheeran, this album has something for everyone. Download your copy here or win it by enter your details below.